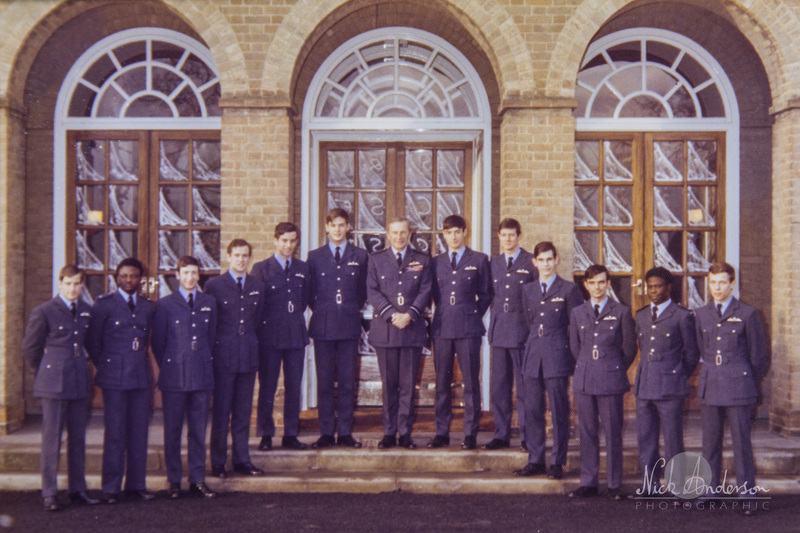 Sir Glen Torpy GCB CBE DSO started his life within the Royal Air Force as most pilots do. 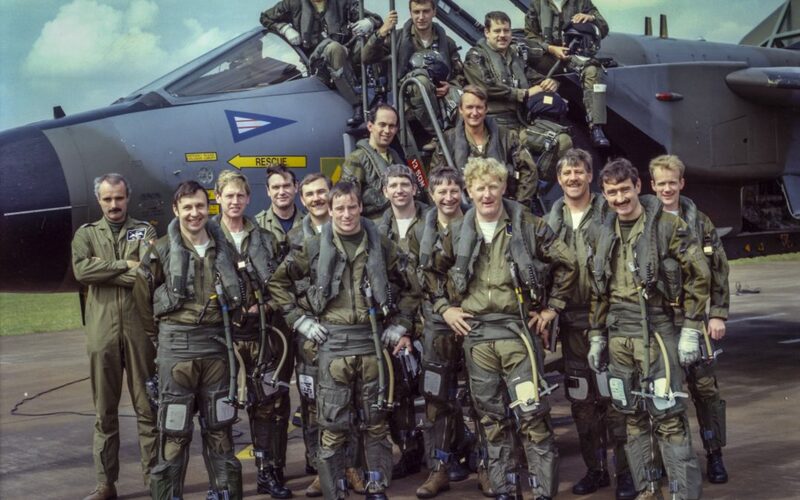 At the end of his training, he was posted to a Jaguar reconnaissance squadron, the start of a great career. 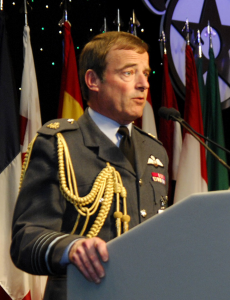 In this interview, he gives us a chance to follow his progress to the point where he takes Command of No.13 Squadron, flying the Tornado GR1A, and is about to deploy to the Gulf on operations. 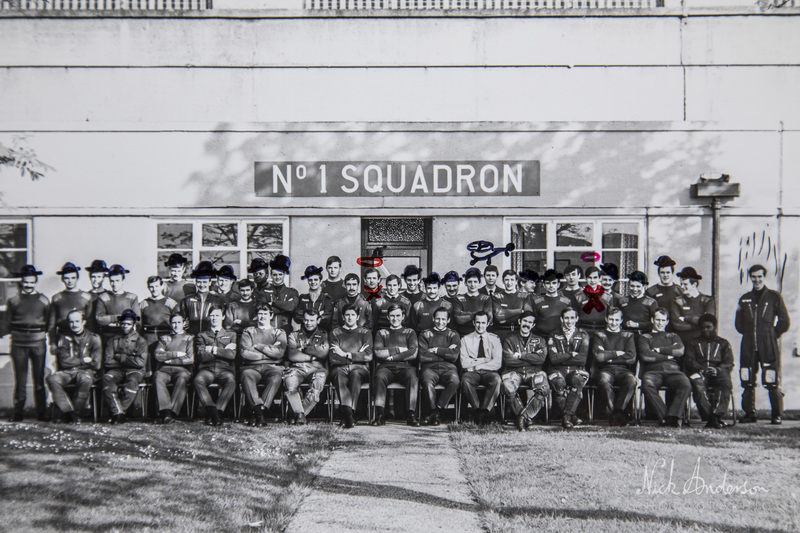 Sir Glen during his basic flying training at RAF Linton on Ouse, middle rank under the U and 3 heads to the right of the Old Pilot! Sir Glen after his Wings parade the furthest on the left of the photograph. 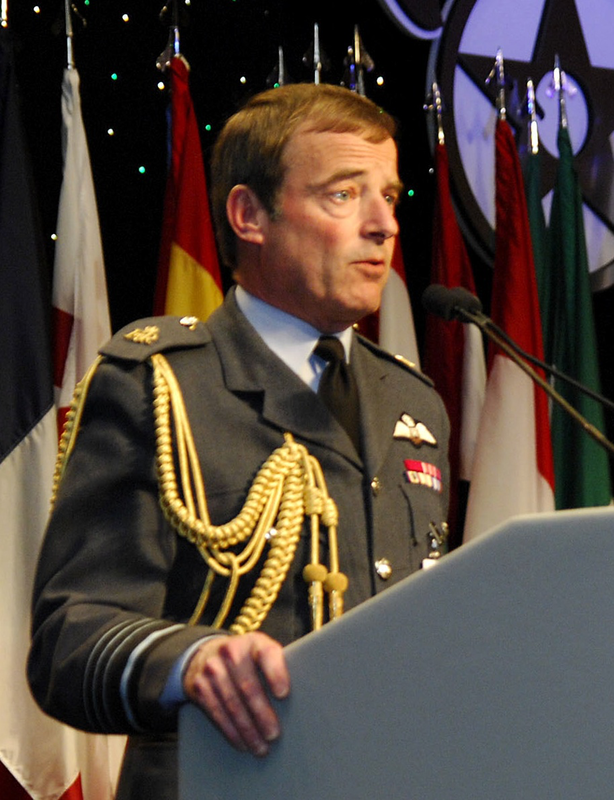 Sir Glen Torpy Chief of the Air Staff.